The SafePace Cruiser LT speed trailer is a lightweight, economical radar trailer with all the features you need for portable speed control. The versatile speed trailers deploy in less than 3 minutes with a simple crank that allows you to raise and lower the sign face. 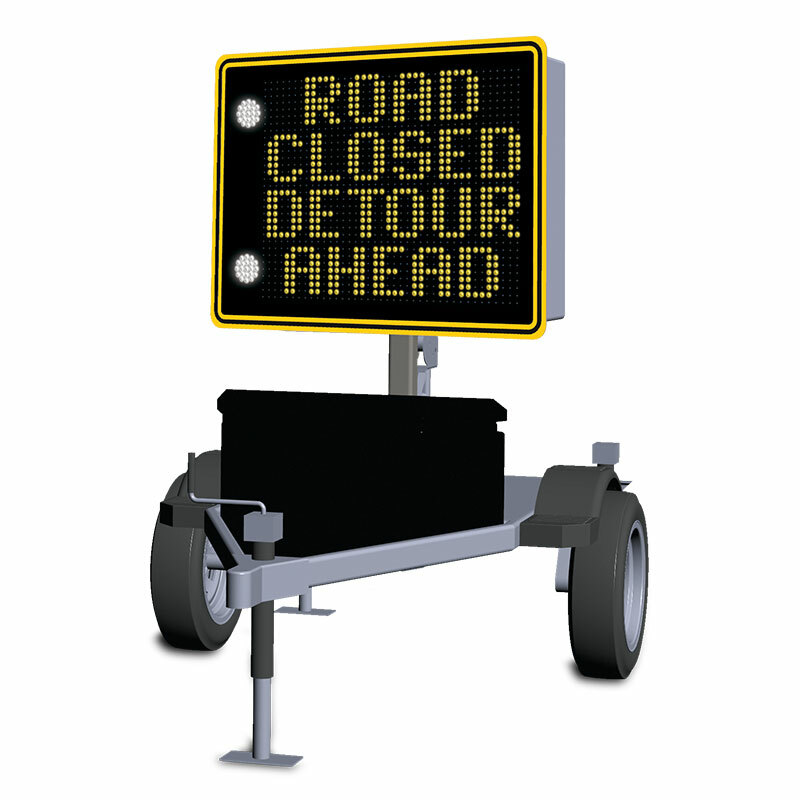 The sign face can be simply rotated toward traffic, allowing you to park the speed trailer in any position. During travel, the sign can be pivoted for wind protection. A speed limit sign with changeable numbers displays current speed limits. The lightweight trailer offers the portability you need to protect your streets.